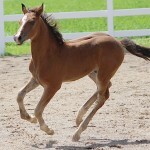 Introducing Rhoyal Khrome! 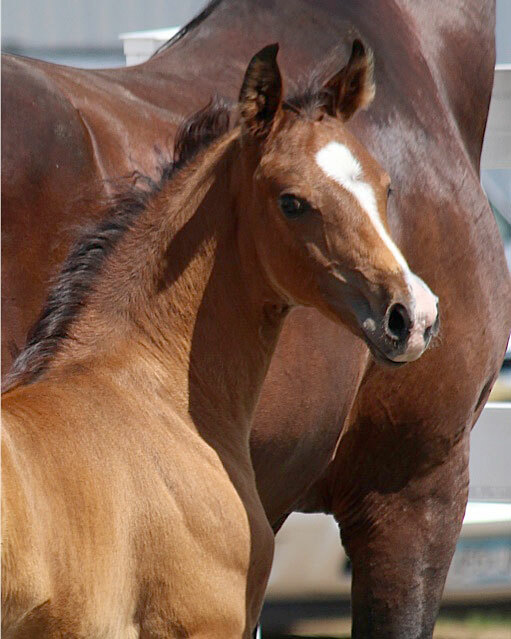 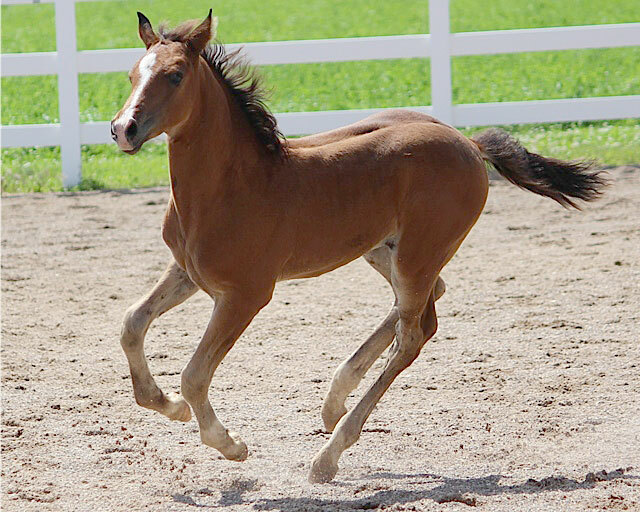 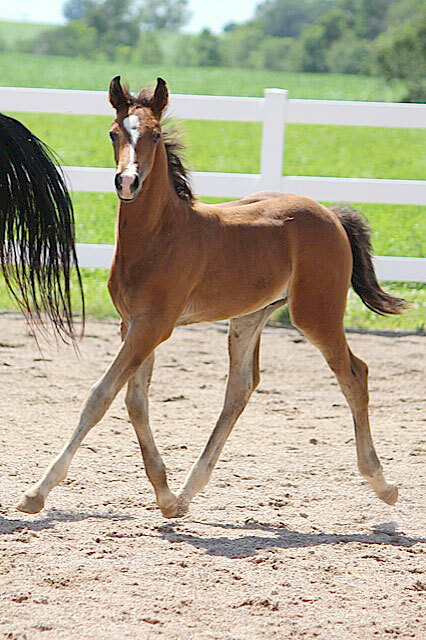 This beautiful Arabian Sporthorse colt is the newest addition to the Equitation Station. 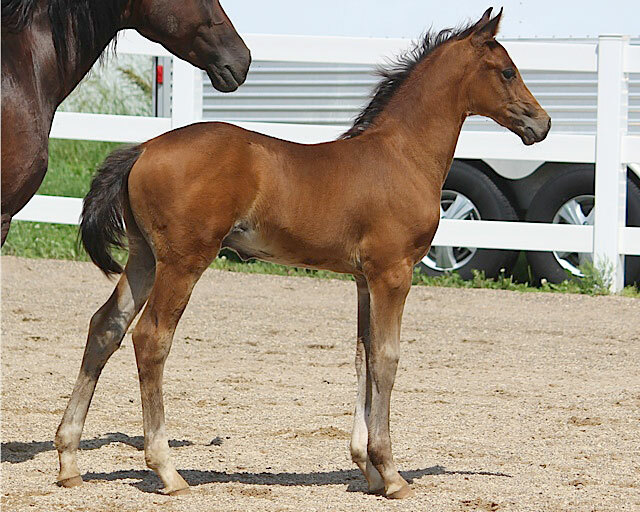 Rhoyal Khrome is a wonderful example of what Kathy Mueller is breeding for in the Arab Sporthorse: beauty, movement, size, willingness, and exceptional friendliness. 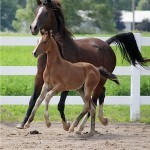 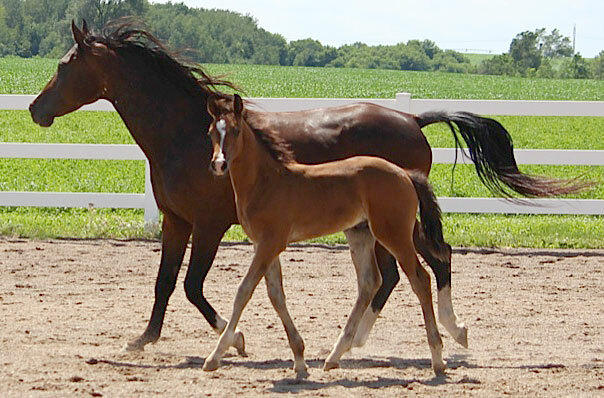 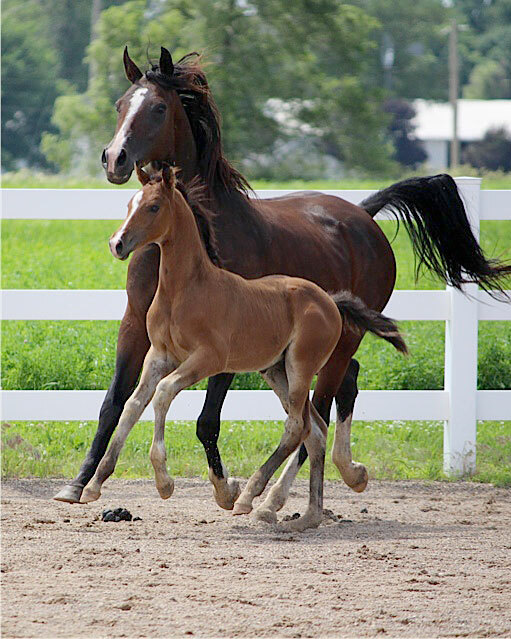 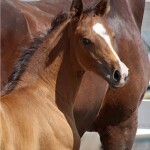 He will be presented at the ISR/Oldenburg foal inspection on Tuesday, August 12. 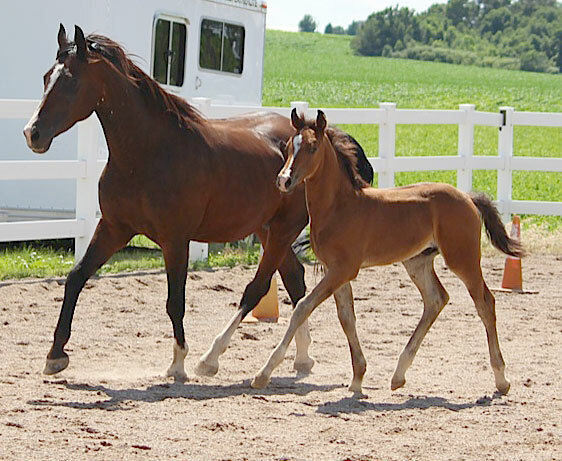 His 4 full siblings have all received premium status at this inspection.